Two more of our members have also enjoyed success with their images at the SCPF Annual Print Exhibition 2018. 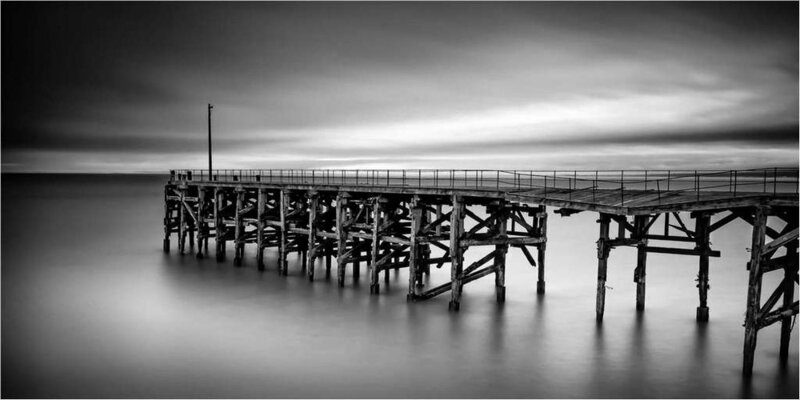 The Federation Trophy for best Monochrome Print was awarded to Jim Pascoe BA, ABIPP,ARPS for his image 'Waiting in the Wings' whilst Phil Beard CPAGB earned himself a Highly Commended for his image 'Morfa, North Wales'. These two images were part of the Club's print entry which also gained a Highly Commended Award. Our club member Frank Leavesley has again been successful in gaining a 'Commended' award in Landscape Photographer of the Year 2017 with his image 'Cool Light'. Frank also successfully gained a 'Commended' award in the Landscape Photographer of the Year 2015 with his image 'Misty Past'. Misty Past This pic was commended in 2015 in the Classic View category. It was two pictures combined to make a pano.